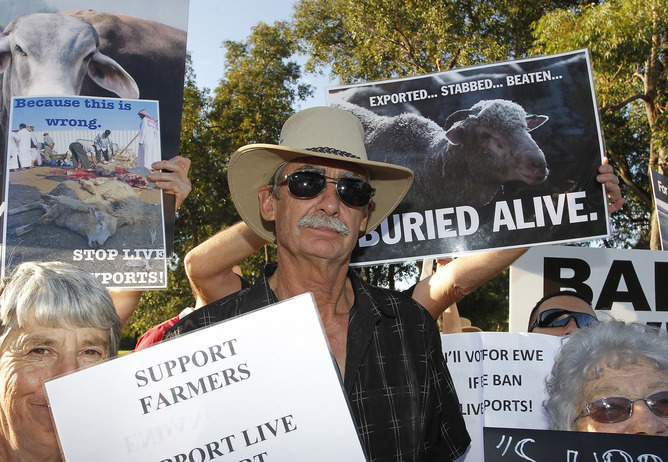 The evidence of gross cruelty in Egyptian slaughterhouses that came to light in May 2013 underlines that while some progress may have been made, the problems in the Australian live export trade are far from solved. They probably will never be and I personally believe the trade should cease. But neither side of politics will ever embrace that. All up, it is worth about $1 billion annually. Sheep on board a livestock export ship. 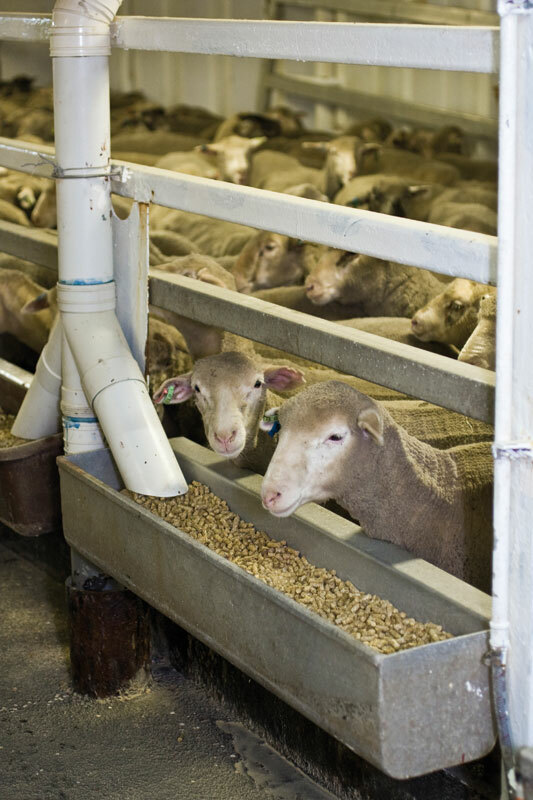 The Australian livestock export industry has become a world leader in terms of the quality of livestock it supplies, its efficiency and animal welfare. Australia has exported livestock to overseas markets for more than 50 years. The livestock export industry is an important component of the Australian agricultural sector, contributing an average of $1 billion in export earnings annually to the national economy. The industry employs approximately 13,000 people, mainly in regional and rural Australia, and provides significant employment opportunities to indigenous people across northern Australia.